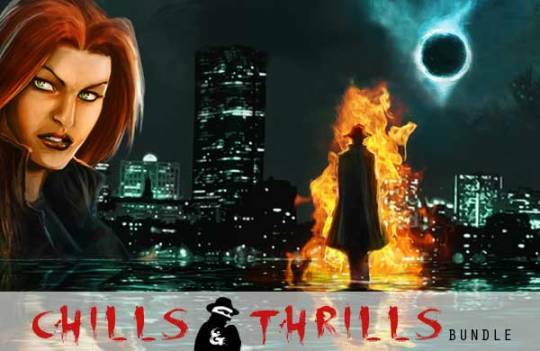 The Chills & Thrills Bundle will give you the fair amount of adventures! Add some chills & thrills to your week, get 8 Steam games for a special launch price of $1.99 (24 hours only)! with a mature plot and wonderful artworks!